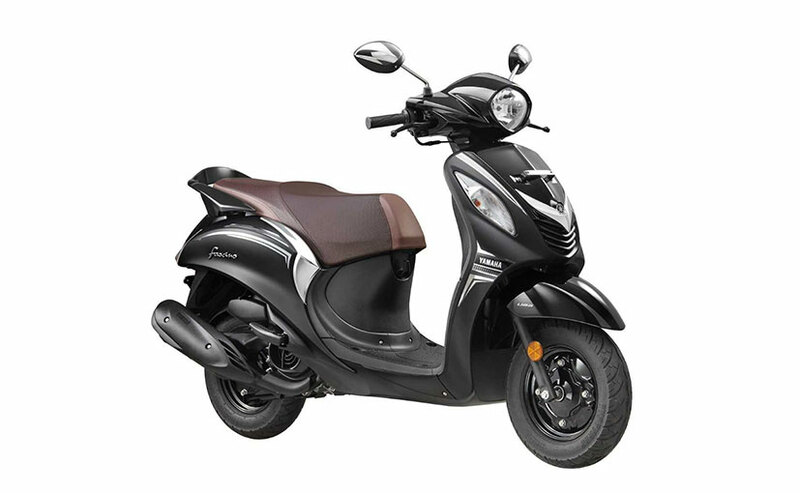 India Yamaha Motor has launched the Fascino Dark Knight Edition in India at a price of ₹ 56,793 (ex-showroom, Delhi). It is the Fascino only, but with a new colour scheme of dark black and a maroon seat. 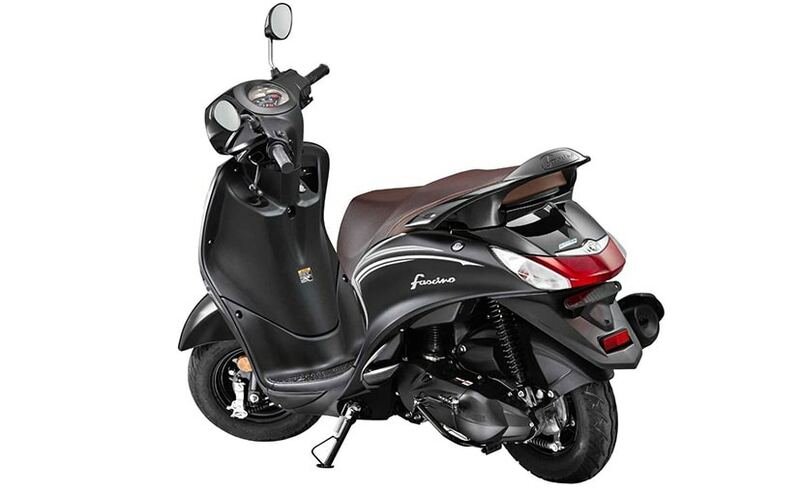 Apart from the new colour scheme, the Fascino Dark Knight edition also gets a unified braking system, which is the Yamaha equivalent of Honda's Combi-braking system and a maintenance free battery. Rest everything else remains the same. In 2019, the company introduced the ABS enabled YZF-R15 Version 3.0, the new FZ FI, FZS FI, FZ 25, Fazer 25 and other scooters in its portfolio with UBS and maintenance free battery in different colour options. Motofumi Shitara, Chairman, Yamaha Motor India group of companies said on the occasion, "Yamaha is committed to establish its uniqueness through exciting, stylish and sporty products and experiences. Yamaha Fascino has already gone up and about its unique style and excitement in the market. The new Dark Knight edition will further create an urbane style which is in line with Yamaha's efforts to add Dark Knight editions in many other two wheelers." Apart from the new colour scheme, there are no other changes to the Yamaha Fascino Dark Knight edition. It is still powered by a 113 cc single-cylinder engine which makes 7 bhp and 8.1 Nm of peak torque. The gearbox is still a CVT and it continues to get electric and kick start.